Positive Windows Phone News From China? "Going by Microsoft's Greater China COO Michel van der Bel, the launch of Windows Phone in China is off to an auspicious start -- enough to give Apple the shakes. He claims that devices like the Nokia Lumia 800c have helped Windows Phone reach seven percent of the Chinese market, or just enough to get past the six points of the iPhone." The tricky part of this news item posted on Engadget, as they point out, is confirming the market share numbers. That being said, it has to be somewhat encouraging for the Microsoft team. 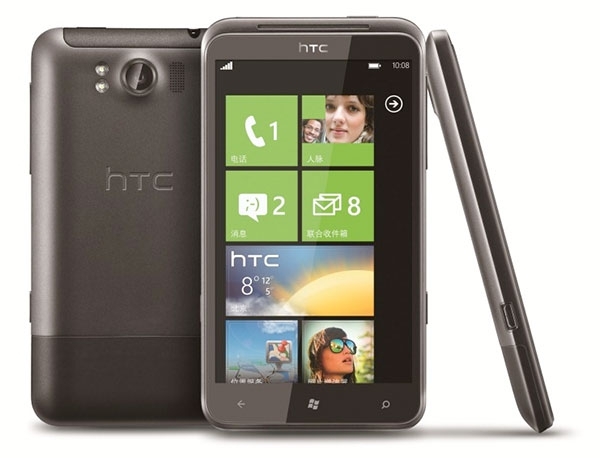 Could 2012 turn out to be a stellar year for Windows Phone? Only time will tell.